Perhaps you have seen those public service announcements on the lack of preparedness during a hypothetical emergency scenario. 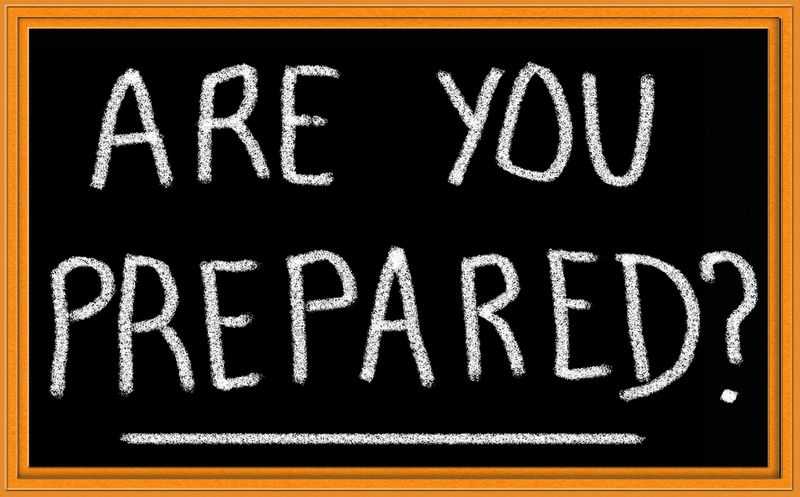 Are you caught up in uncertainty about how to prepare? Or maybe you are actively looking for a solution that will have you resting better at night, and be mildly prepared for doomsday. 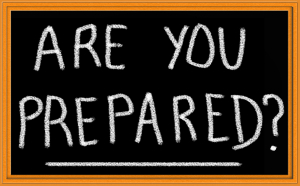 Ready.gov offers free material, even content directed at educators on how to prepare for emergencies. 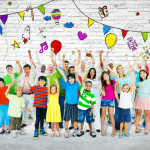 It offers content for all grade levels with tips on preparing for natural disasters. Check out this emergency preparedness kit from the site by clicking here. Pros: they suggest simple and easily stored items that you could probably assemble for $100 or less. Cons: A standard pack might not cover all emergencies for various individuals, and it may be difficult to predict uncertain conditions. Perhaps you are physically fit or looking to get in shape in the New Year. Either way, if you were caught up in an encounter in a dark corner, or in an emergency that required some muscle maneuver, would you be able to get yourself out of harm’s way? Then self-defense training might be the best course of action for you. Some of these can be done at home, in studio training sessions, or on a regular basis to get your physical fitness to peak levels. But of course this will take some instruction and practice. In a few home video exercises, you may learn a few defensive sequences to overcome an opponent, which may be worth the investment. Learn a few ways to improve your core strength and endurance, in case you did have to lift a coworker or even all of your 20 students to safety. You can buy a simple book on Amazon.com starting at $10 or use a digital application such as What Gym, which showcases fitness deals in various cities. It allows you to search by genre, so you can find all of the kickboxing and mixed martial arts classes you may need, in any corner of the country. Or, you can seek out self-defense and anti-bullying preparedness training starting at $99 at Tiger Schulmann’s (they even have a program for kids), or buy BEACHBODY’s Les Mills Combat and work on a sequence of moves from home while getting a serious workout. Pros: Whether it be reading material or in-class sessions, the resources teach you the maneuvers for various situations provided you take the time to learn from skilled authors and instructors. Cons: Books may make it difficult to grasp the full choreography of some of the moves without the use of an instructor. High-intensity workouts aren’t for every fitness level, and classes can become costly unless you spend a lot of time searching on YouTube. Schools should be safe grounds for everyone, whether you invest in safety preparedness items or not. Do you invest in items that may make you feel safer or do you think there are other ways in which emergencies should be handled? Do you discuss your strategies with other staff members? Share your comments below with TeacherCents.